Interrupting my efforts to complete the Malaysia travel series of posts, I find myself overseas again, this time for work. Right now I’m in London drying off after viewing the Lord Major’s annual fireworks show. The rain arrived right on cue, just as the fireworks started. Who would have though such a thing would have happened in England. But for now, I’ll post a couple of images from the one nice day seen since arriving a week ago. To do that, I must jump countries and go back to Switzerland where the prior weekend was spent. Fabulous views from the peak of Mt Pilatus looking down on Lake Lucerne. Pilatus is 7,000 feet high, the peak seen on the other side of the lake is Rigi, itself 6,000 feet high. 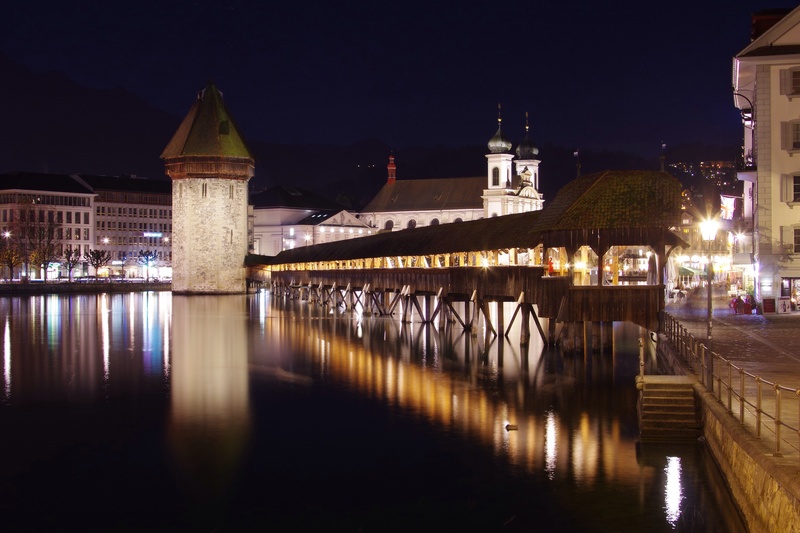 Lucerne at night. The old town area of Lucerne must be one of the more photogenic places anywhere. 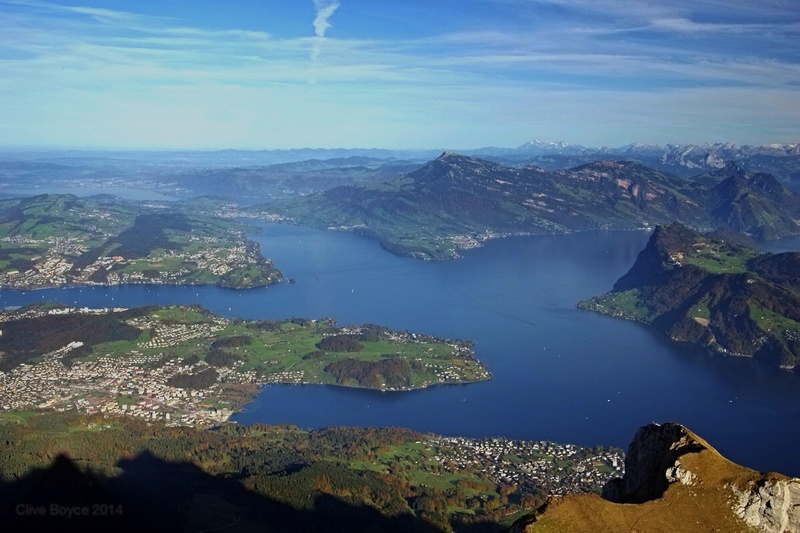 This entry was posted in Overseas Travel Locations, Switzerland and tagged Landscapes, Lucerne, Mt Pilatus, Photography, places to visit, Switzerland on November 9, 2014 by aussiesouthlander. Photo Morsels goes jet skiing to bring you this post featuring Langkawi’s Dayang Bunting Marble Geoforest. Prior posts have introduced Langkawi and visited the Machinchang Cambrian Geoforest and Kilim Karst Geoforest Parks. These parks along with Dayang Bunting Marble Geoforest make up the three three major geopark sites on Langkawi. Dayang Bunting Marble Geoforest is a collection of islands on the southern side of Langkawi and a popular day-tripping location by long boat. For the more adventurous, the area can also visited by guided jet ski tours which is what my family elected to do. 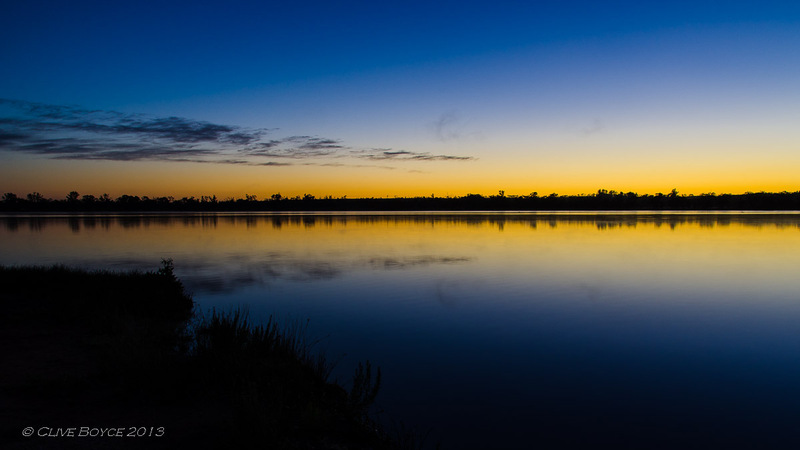 We shared two jet skis between the four of us and set off with four other riders (also sharing two jet skis) plus our guide, a young Thai lad who, we discovered, had spent several years living in Melbourne, Australia before returning to Asia. First up, I’ll quickly recycle a photos from the Gunung Machinchang post which shows off the general Dayang Bunting area. This view from Gunung Machinchang’s summit overlooks the island of Dayang Bunting together with surrounding smaller islands. Dayang Bunting is the largest of the islands on the horizon slightly to the right of centre. 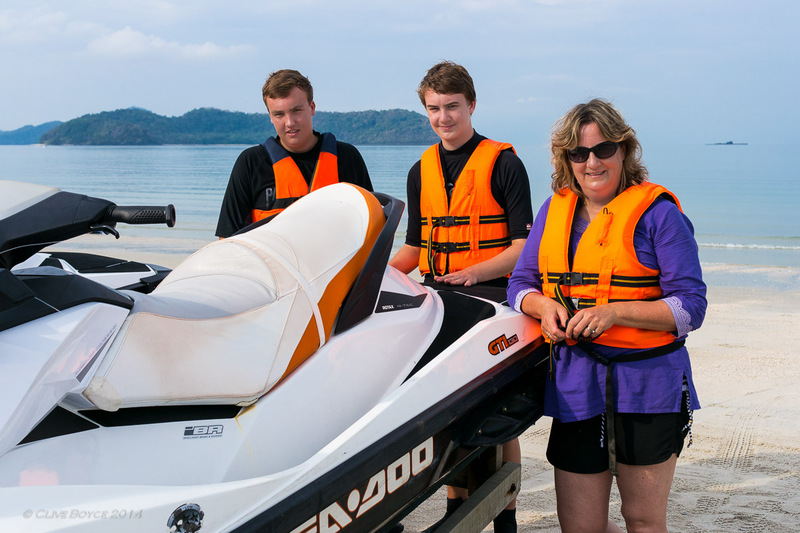 Departure point for the jet ski tour is Langkawi’s most popular beach, Pantai Cenang. I wasn’t ready for my near new dSLR to disappear into the Andaman Sea, so for this trip, the Pentax gear was left back at the hotel and my smaller Samsung NX 1000 camera with its 30mm F2 prime lens was pressed into service. On Pantai Cenang, kitted out and ready for action. 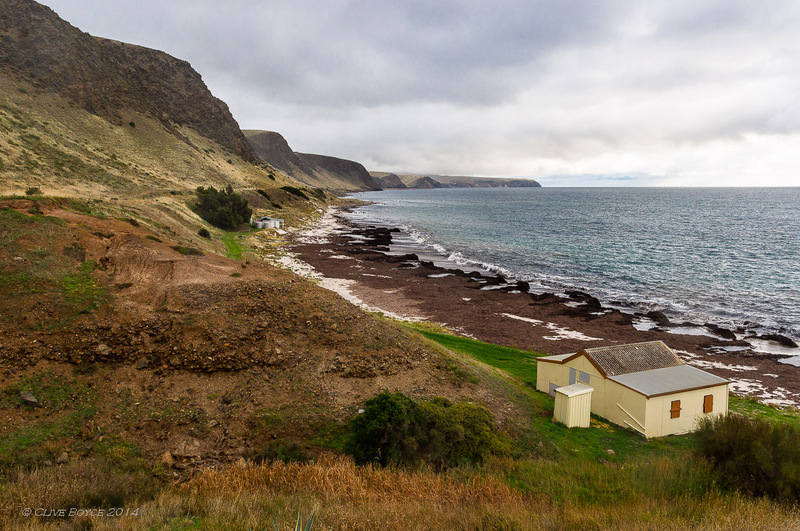 No need to run the gauntlet of a naval blockage to head out to sea as the ‘U-boat’ on the horizon is a low rocky island that delivers a surprisingly realistic impression of a lurking submarine. This entry was posted in Malaysia, Overseas Travel Locations, Places to Visit and tagged Dayang Bunting, Geopark, Lake of the Pregnant Maiden, Landscapes, Langkawi, Malaysia, Photography, places-to-visit, Seascapes, Tasik Dayang Bunting on August 7, 2014 by aussiesouthlander. Gunung Machinchang? What’s that you say? Well, to cut straight through the suspense, Gunung Machinchang is a mountain peak and the dominant feature of the western end of Langkawi island. It is also the subject of this second post in a photo series featuring images from a recent holiday to Malaysia. Destination for the first week away was Langkawi which is located on Malaysia’s west coast just inside the border with Thailand. 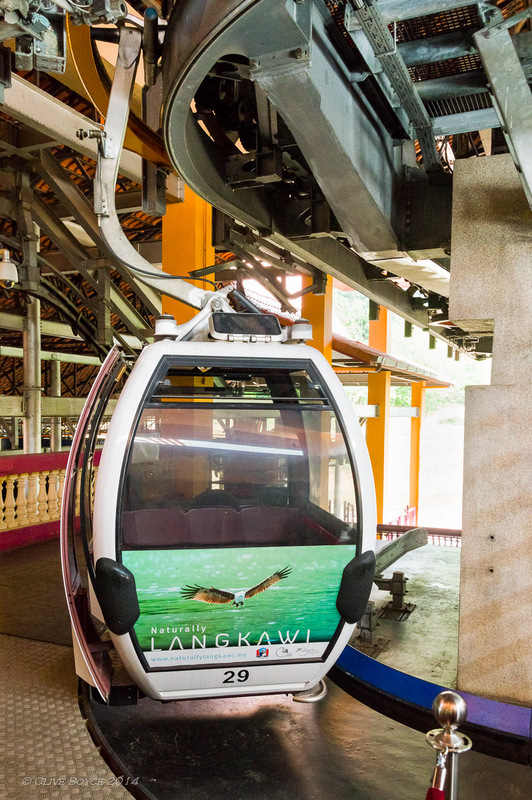 Langkawi’s tourism has been developed around its largely unspoilt natural beauty and the island has declared itself as a UNESCO Geopark, ensuring it’s development is guided by consideration for the environment and its unique geological features. 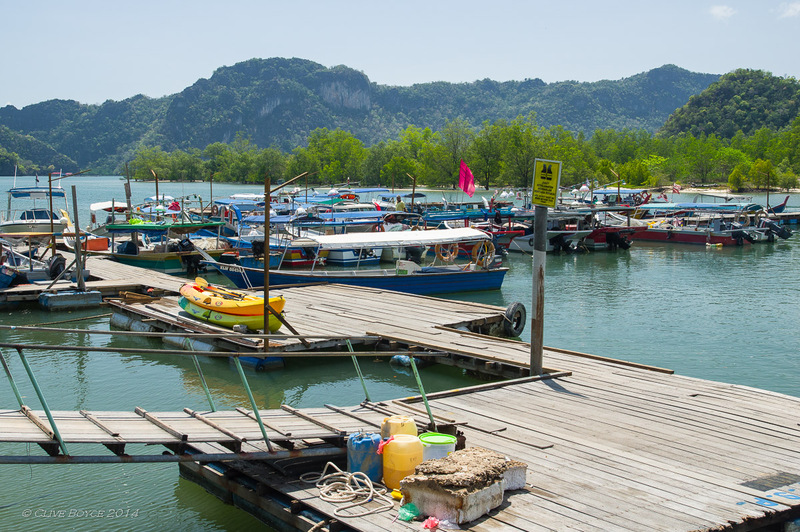 Within Langkawi, there are three major geopark areas and a number of smaller sites. One of the major parks is the Machinchang Cambrian Geoforest Park. The park protects a geologically significant area, with the sandstone rocks that form Gunung Machinchang and the adjacent peaks representing some of the earliest land to form in the region we now know as South East Asia. The sandstones date back to the Cambrian period some 500 million years ago and were originally part of the margins of the Gondwanaland super-continent. Langkawi folklore however ascribes the presence of Gunung Machinchang to a fight between two giants. Mid-fight, both were struck by lightning and turned into stone. One of the giants became Gunung Machinchang and the other Gunung Raya, the other significant peak on the island. Gunung, by the way, means mountain in Malay. 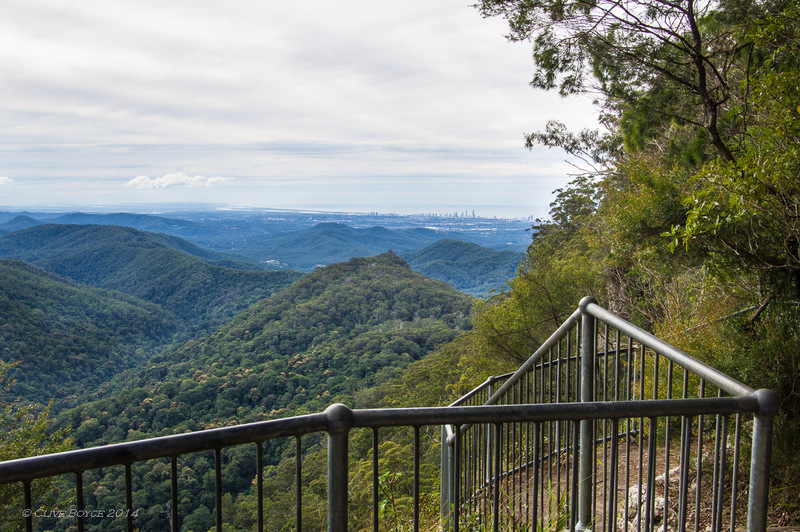 Park visitors can access Gunung Machinchang’s peak via a cable car that rises from near sea level all the way up to Gunung Machinchang’s 708 metre (2323 feet) peak. Built around the cable car’s base station is a tourist village area called Oriental Village which incorporates a cluster of buildings incorporating Malaysian and Oriental architecture styles. I’ll save images of that for a later post. So, onto the cable car ride up to Gunung Machinchang. For my first photo, I conveniently found a car coming around the base station’s turning wheel decorated with quite a pretty advertisement for Langkawi rather than one of the not so interesting ones for a local bank. Readers of my previous post should recognise the bird featured on the front of the cable car. Quick memory test: what was it called again? The cable cars look to be exactly the same models as used on Mt Titlus in Switzerland. I found this somewhat reassuring having previously undertaken a cable car ride up and down Mt Titlus! 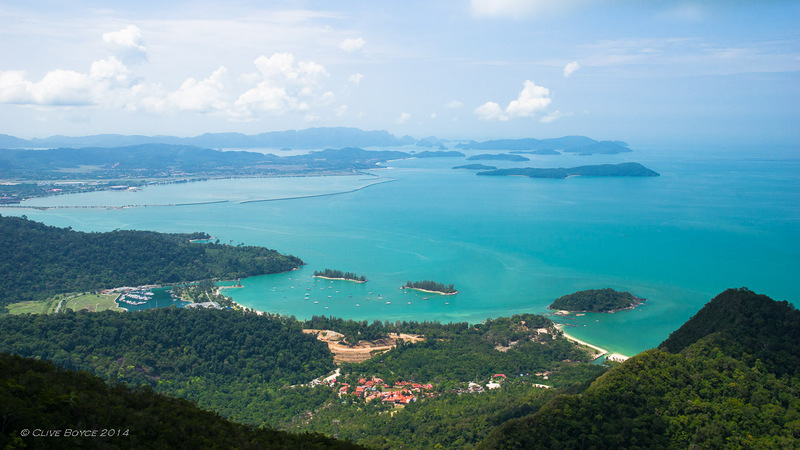 This entry was posted in Malaysia, Overseas Travel Locations, Places to Visit and tagged Geopark, Gunung Machinchang, Landscapes, Langkawi, Langkawi Cable Car, Malaysia, Photography, places to visit, Seascapes on July 8, 2014 by aussiesouthlander.